Every organization is a service provider in today’s market. Even organizations selling products need to add a level of service to them. How do we best manage our services and keep our consumers happy? VeriSM™ is a new approach to help you create a flexible operating model that will work for you, based on your desired business outcomes. 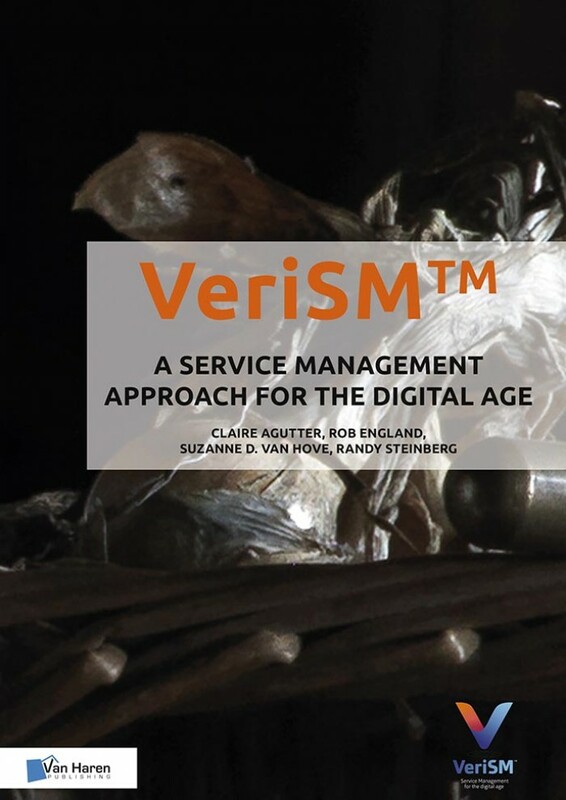 VeriSM is a service management approach for the digital age that helps service providers to create a flexible operating model to meet desired business outcomes. 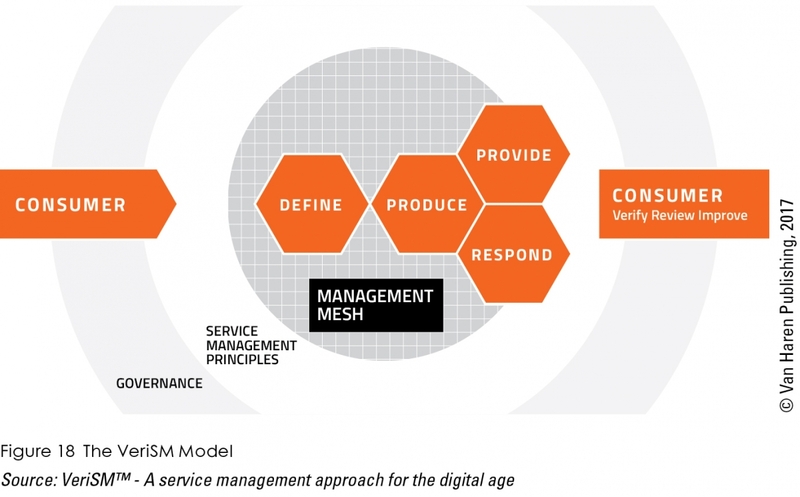 VeriSM helps organizations to define their service management principles, and develop a responsive operational model based on an integrated selection of management practices. VeriSM acknowledges the value of what has been done before, and provides an up-to-date approach to Service Management to make sure you are ready for the Digital Age. Based around the VeriSM model, it shows organizations how they can adopt a range of management practices in a flexible way to deliver the right product or service at the right time to their consumers. VeriSM allows for a tailored approach depending upon the type of business you are in, the size of your organization, your business priorities, your organizational culture – and even the nature of the individual project or service you are working on. 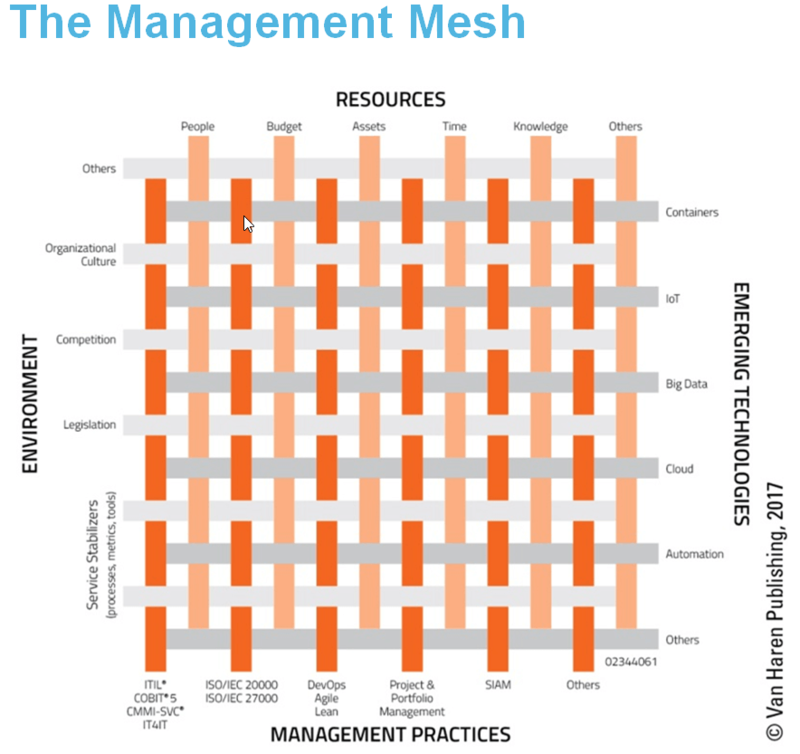 The most important part of VeriSM is the unique Management Mesh. Anyone involved in managing services - not just in IT. Everyone within a service organization. Participants should have basic knowledge of agile (obtained, for example, by completing the Agile Scrum Foundation course). Knowledge of ITSM is an advantage (obtained, for example, by completing the ITIL Foundation course). Professionals who already have a certification in (IT) Service Management (ITIL Foundation) just need to successfully complete the VeriSM Plus exam to be awarded the VeriSM Foundation certificate. Our in-house/ in-company VeriSM course takes 2 days. We use a well balanced mix of theory and practical exercises. Participants recieve the official VeriSM training materials and official sample tests for each module. After the course the exam can be taken - Essentials, Plus or Foundation. VeriSM exams are multiple choice and in English. 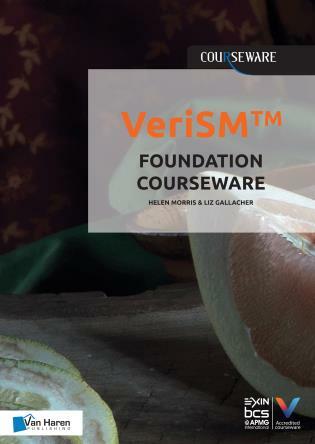 the official electronic publication "VeriSM™ - A service management approach for the digital age"
Our introductory price of the VeriSM course is 500 € + 150 € EXIN® VeriSM Foundation certification exam per person. If you are interested in passing the VeriSM Essentials exam instead of the VeriSM Foundation exam, you will pay 100 €/person for the Essentials exam. If you already have valid a ITIL Foundation certificate (or higher) you just need to pass the "bridge" VeriSM Plus exam to obtain VeriSM Foundation certification. Its price is 100 €/person. If you would like to use one of the above discounts then please mention this when sending us requirement for the course. 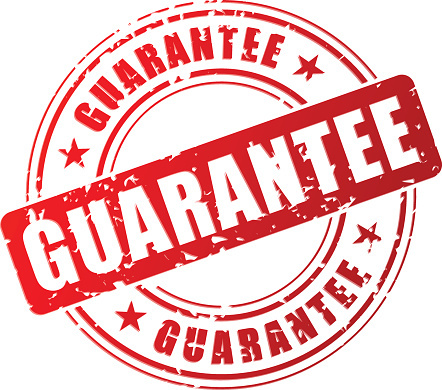 If you obtain a better price offer for a VeriSM course accredited by EXIN, BSC or APMG held in the same location, time period, delivered by a comparably experienced trainer with guarantees comparable to ours, we will beat it - just present it to us. Please contact us with name of course, number of participants and your time and place preferences for the course.